Since technology is evolving on a regular basis, let's be honest, who can keep up with it? Regardless of whether you're searching for the most highest rated tech gifts this season or simply wanting a nudge in the right direction, we've researched for you a portion of the best selling gadgets and most well known tech gifts that will be on everyone's list this 2018. These are the must haves! Since people are very fitness conscious these days they want to stay upgraded about their health all the time. 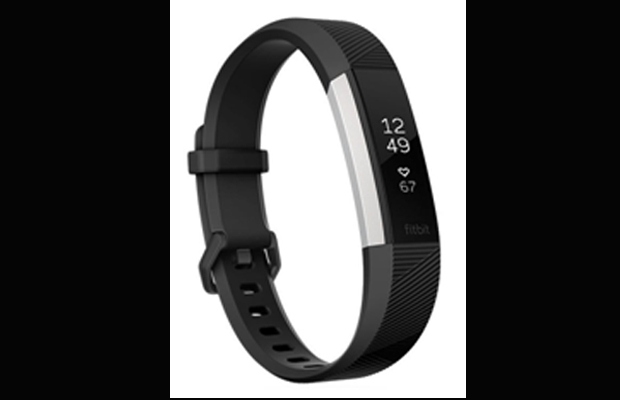 So now you can track everything including workouts, distance, heart rate, burned calories, steps climbed, and active minutes. It is very easy to use and light weighted so it won’t break that easily. You can live a virtual life, have lots of fun, play games and do so much more. Enjoy it while it lasts. Have you heard about the new Siri replacement? Well that’s Alexa by Amazon. Works just like Siri but even better. It is hands free, just ask her anything you can possibly think of and Alexa will answer. You can ask about weather, songs, traffic, even how old our president is. Alexa knows it all! It is available in many styles. Now this one is perfect for those who love to sing or listen to songs in the shower. This is perfect for them in shower and for beaches. Sing along! Want to stay trendy and comfortable at the same time? Try these new beats and go wireless. These are available in different colors. Once you will use them, you will forget about any other headphones. These bad boys are here to stay. Just imagine how trendy and cool this scooter is. It is sleek and stylish. Its speed is 20mph. charge its battery full and it can go up to 25 miles. And guess what? There is no license needed for this. Be on time to places you always wanted to go and make people turn their heads. This beauty is the coolest in town. All the tech savvy girls out there this is the shout out for you! This gadget is perfect for your hand bags. Or attach is on your jeans. Because guess what? Tech gadgets can also look kind of cute and colorful at the same time.